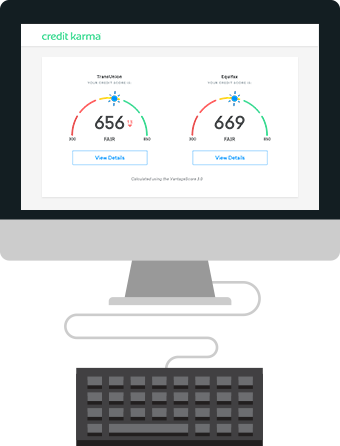 On Credit Karma, you can get your free credit scores from TransUnion and Equifax. No credit card required, ever. Create an account with Credit Karma. Signing up takes just a couple of minutes. You’ll get your credit scores from TransUnion and Equifax, and we’ll show you factors that can impact your scores. You’ll also get your credit reports from TransUnion and Equifax. We’ll point out important items to help you understand what’s on your report. 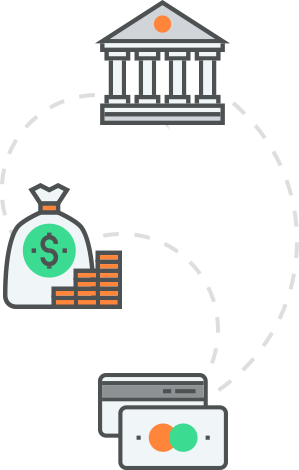 We make money if you take an offer from one of our advertising partners. These offers might help you save money based on your credit reports and profile. Not interested? No problem. 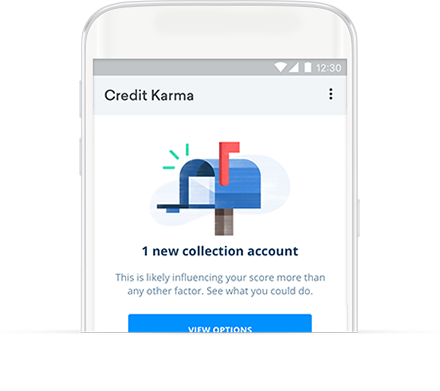 Credit Karma will still be 100% free. Why sign up for Credit Karma? It won’t hurt your credit – Checking your own scores on Credit Karma doesn’t impact your credit. In fact, checking in regularly can help you figure out key areas to work on to build your score. Credit monitoring – Get alerts about significant changes to your TransUnion and Equifax credit reports, so you can make sure nothing suspicious is damaging your score. We can even help you dispute certain errors in just a few steps. Mobile app – Our free mobile app makes it easy to keep up with your credit. Your score can impact if you're approved for a loan or credit card. Whether you want to get a credit card, buy a home, buy a new car or get another type of loan, your score can be a key factor in the lender's decision to approve you. It can also impact your interest rates. A good credit score can often mean lower interest and better rates on loans and credit cards. If you have a weaker score or no credit at all, you may have trouble getting credit and will likely pay higher interest rates and fees if you are approved. Ready to see where you stand?